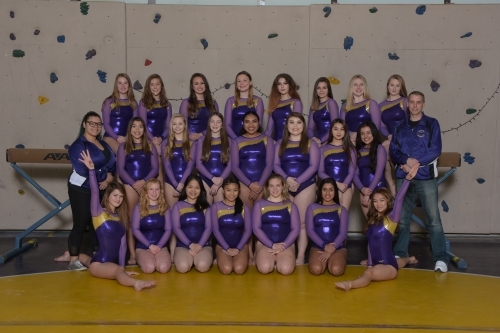 The Lady Pirates improved their team score from last weeks 106.1 to this weeks sore of a 114.2. Lydia Mebrahtom took 3rd on Vault 7.1 Molly Randall took 2nd on Bars 5.5 and Brittany Schaff came in 5th on Beam 7.3. We are getting better and their coach is very proud of the effort.